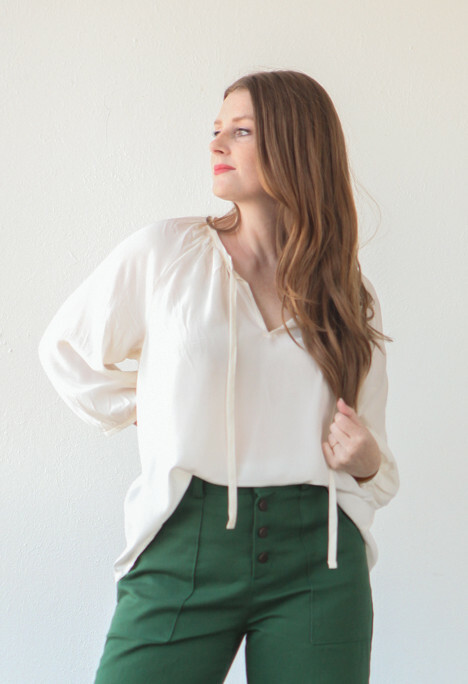 True Bias is the pattern company founder by Kelli Ward.Kelli began taking patternmaking classes at the Fashion Institute of Technology NY and continued to develop her skills. 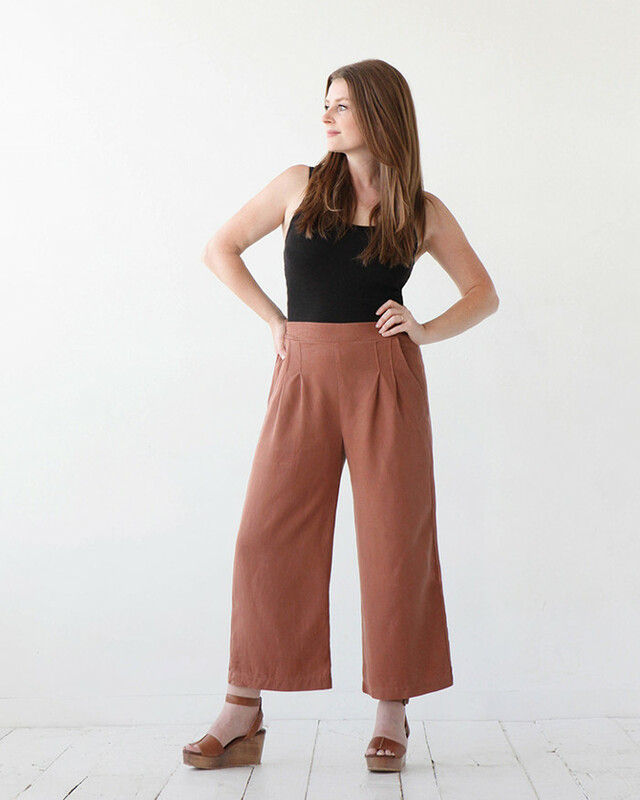 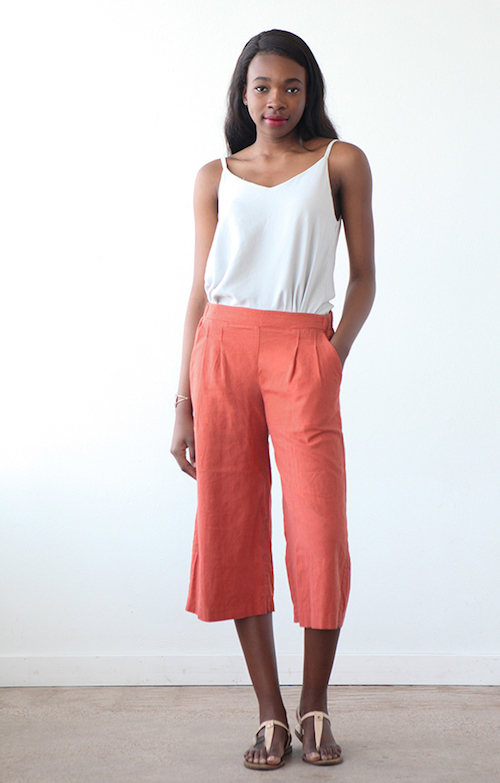 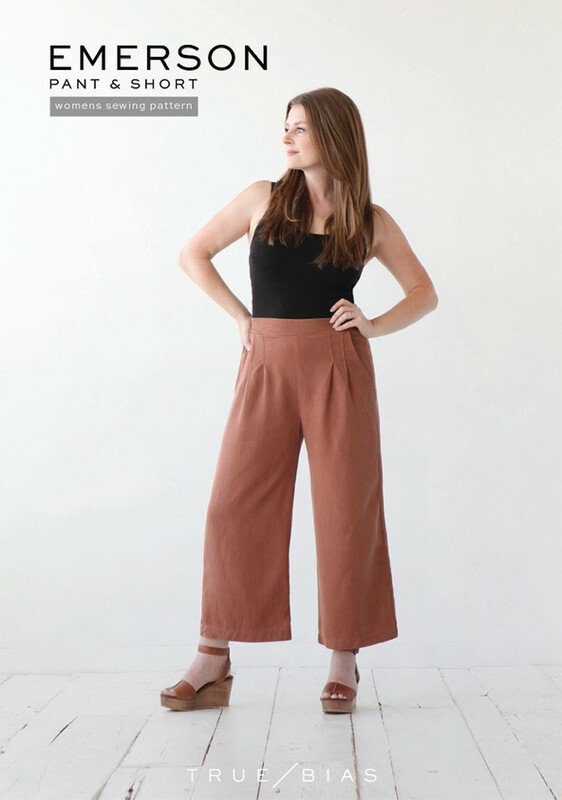 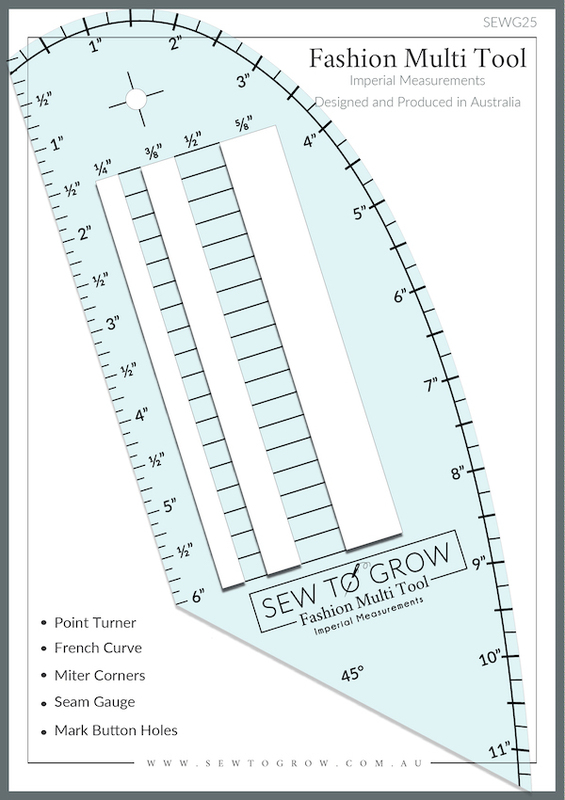 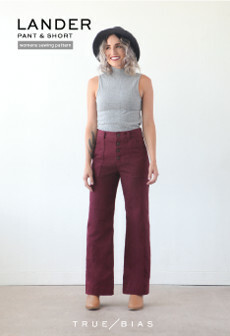 It was during this time that she released her first sewing pattern, the Hudson Pant. 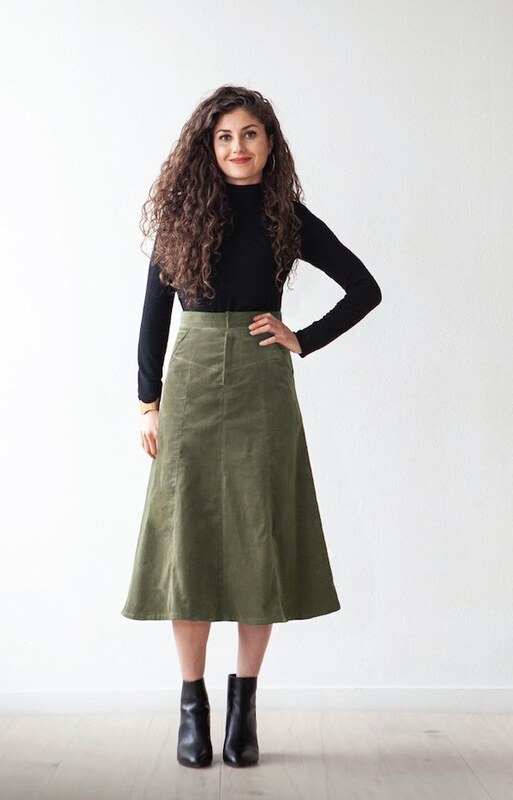 She continued to create modern, urban patterns for women, and then added age appropriate children’s versions of the same patterns. 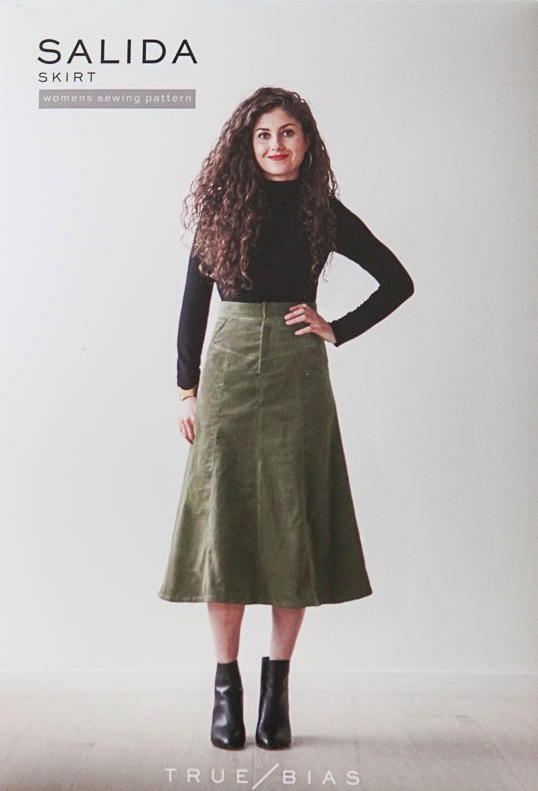 It was also in NYC that she really began to meet and become close to other sewers and sewing bloggers.